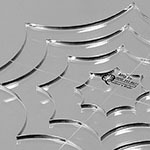 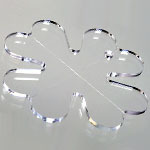 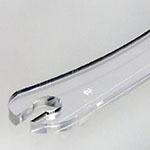 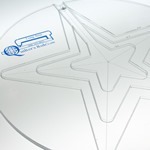 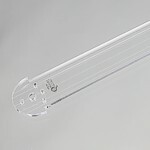 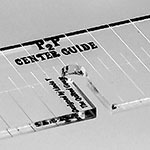 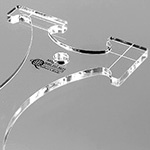 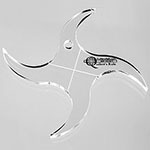 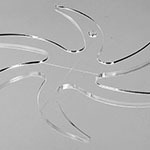 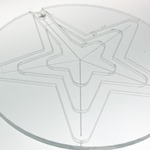 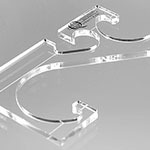 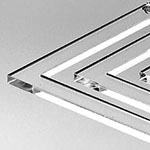 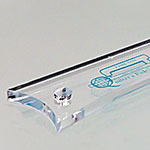 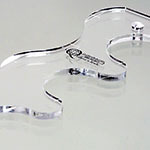 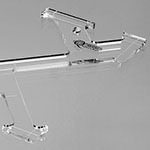 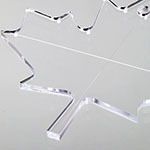 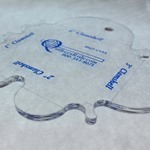 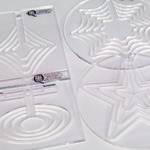 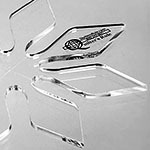 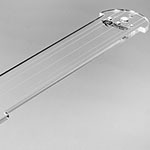 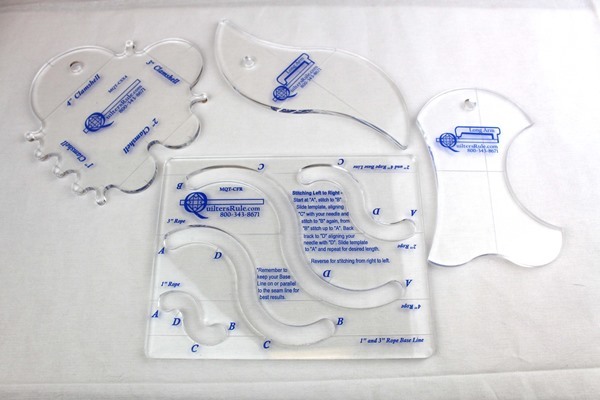 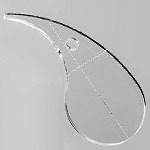 Machine Quilting Tools are laser cut from clear 1/4" acrylic. 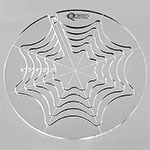 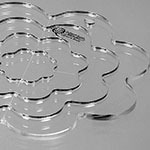 These tools are designed to enhance the long and midarm machine quilters ability to lay down accurate repeatable design lines, fill, and border designs. 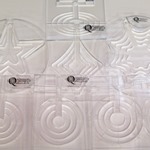 Any shape can be used to design a quilting motif. 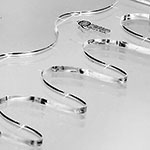 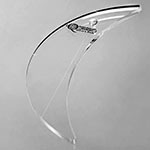 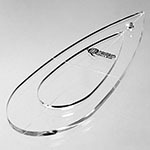 Our collection of simple to complex shapes can be use to add uniqueness and complexity to your original creation. 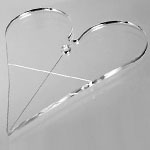 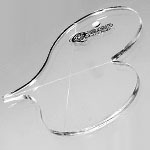 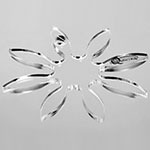 Heart - 1" to 4"
Pointed Leaf/Oval - 4" to 7"
Mini Heart - 4" x 5"
Mini Leaf - 2" x 5"
Mini Tear Drop - 2-1/2" x 5-1/4"
Mini True Teardrop - 7/8" x 2-1/2" to 1-7/8" x 5"
Mini S-Shape - 2" x 5"
Mini 4-in-1 - 4 1/4" x 6 1/4"
4-Arm Pinwheel - 5" x 5"
Mini Bird - 5" x 3 1/8"
Mini Crescent Moon - 6" x 3 1/2"
Mini Sunflower/Snowflake - 4-3/4" x 4-3/4"
Square Chain - 5" to 9"
Small Heart - 6" x 8"
Small Leaf - 8" x 4"
Small Tear Drop - 8" x 4"
Small True Teardrop - 2-1/4" x 6-1/4" to 3-1/2" x 10"
Small S-Shape - 8" x 4"
Small 4-in-1 - 10" x 7"
6-Arm Pinwheel - 9 1/2" x 10 1/2"
Small Bird - 7 1/2" x 4 3/4"
Small 4-Leaf Clover - 6 1/4" x 6 1/4"
Small Crescent Moon - 8 3/4" x 3 1/2"
Small Spider Web - 7" x 7"
Small Canadian Maple Leaf - 7" x 7"
Small Deck of Card - Diamond - 6" x 7 3/4"
Small Deck of Card - Heart - 6" x 7"
Small Fleur-de-Lis - 7" x 8"
Small Sunflower/Snowflake - 9-5/8" X 9-5/8"
Small Dragon Scales - 7-1/2" x 7-1/2" to 1-1/2" x 1-1/2"
Squiggle Tool - 1 3/4" x 5/8" & 5" x 3/4"
Squiggle Tool 2 - 3 1/2" x 1 1/2" & 4" x 3/4"
Squiggle Tool 3 - 2 1/2" x 2 1/2" & 4" x 1"
3 inch Oval Swag Chain - 3"
Mini Straight Line Tool - Workable Length: 6-1/2"
Large Straight Line Tool - Workable Length: 13-1/2"
Medium Straight Line Tool - Workable Length: 10"
Nested Magic Stars - Small - 2", 4", & 6"
Nested Magic Stars - Large - 3", 6", & 9"
Nested Mystifying Spider Web - 2" - 6"
Ultimate Curve Set - The longest template measures 17" long by 4" wide. 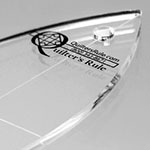 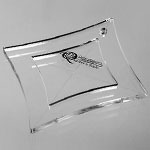 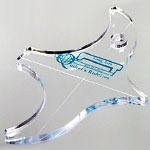 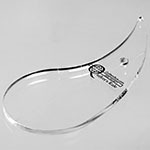 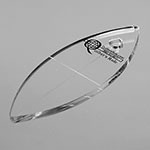 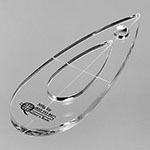 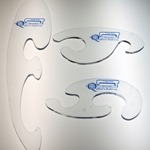 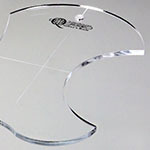 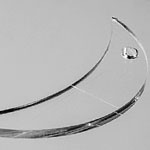 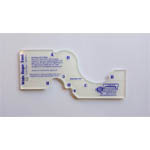 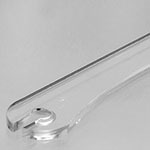 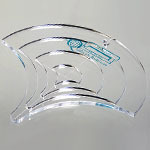 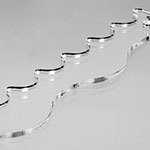 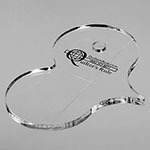 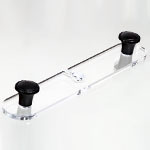 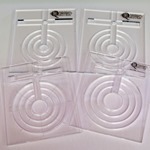 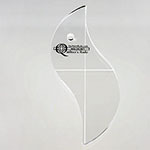 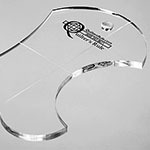 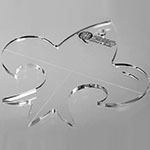 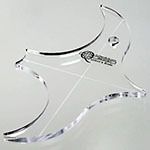 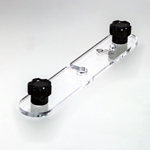 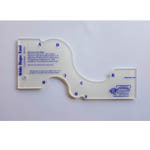 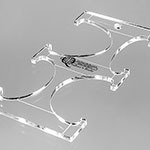 The other two templates range in size from 7-3/4" long by 4-1/2" wide.